A revision resource to help you pass the Fellowship exams for the Royal College of Radiology. 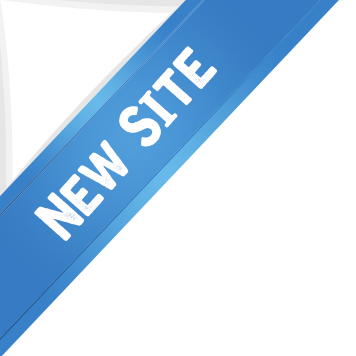 Enter the site to see what revision modules we currently have available. Registration takes seconds, and we have loads of free content to help you revise.